Idea Rocket Animation provides whiteboard animation videos at its finest providing some of the most powerful content available. Their team of extensively talented writers and animators can take your idea, build a concept, and create a brand that creates successful marketing. 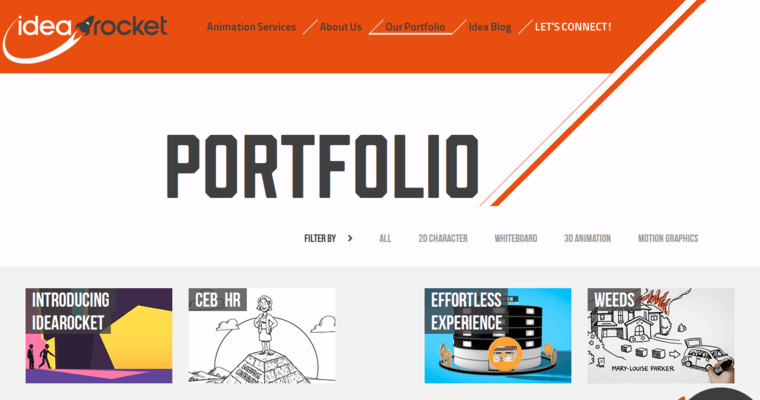 They employ a wide range of talented writers, storyboard a edgiest, VoiceOver artists, 3D animators, mixed media animators, motion graphic artists, music producers, and production professionals. 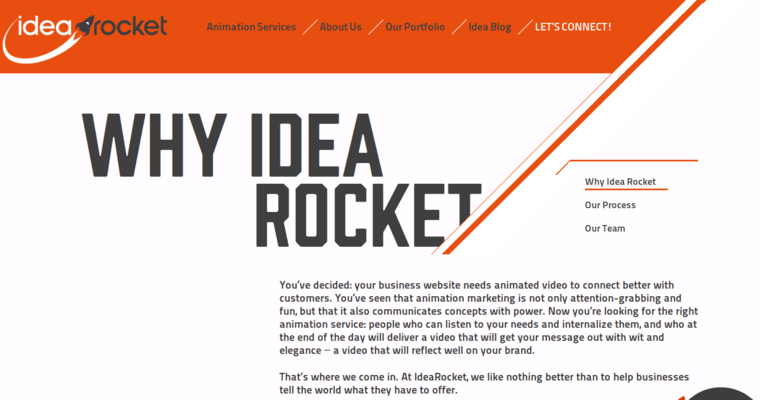 Idea Rocket Animation is a professional company that strives to provide only the best explainer videos in the world today. They can provide demos, tutorials, commercials, and all forms of video content that could fit any marketing platform. 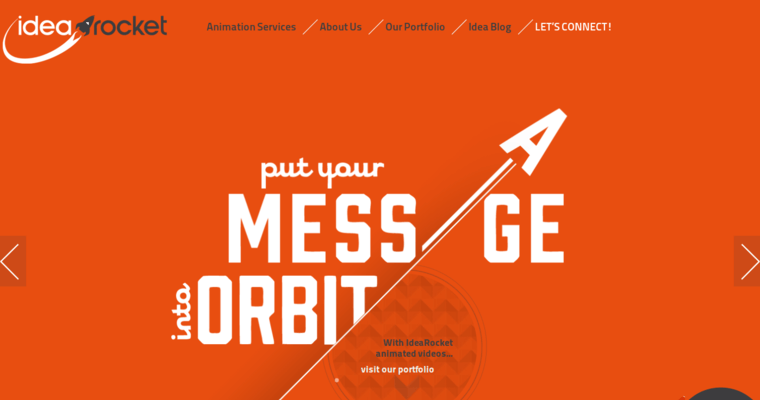 Their ability to communicate your message and convey your brand's abilities is what makes Idea Rocket Animation so reliable. Located right in New York, they can work with clients from around the world and provide animated videos that can generate leads, build more business, and create successful marketing.